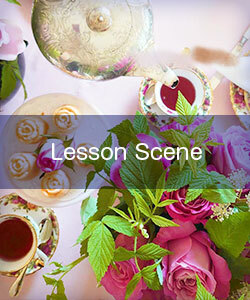 you can learn authentic England-trained tea, cakes, manners and flowers . 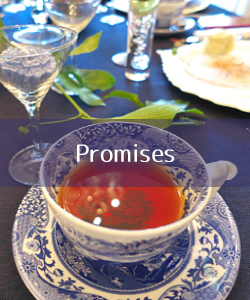 In this salon, you can enjoy an elegant time and our heart-felt hospitality with tea and dish menu suitable for each season. 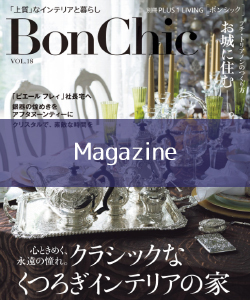 KAORI　FLOWER　TEA SALON was appeared in the magazine “Bon Chic” the autumn edition of 2018 published by Syufunotomo Inc. on October 29 of 2018. Please see the magazine.